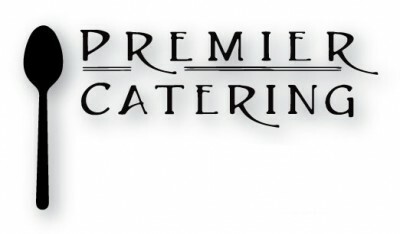 Premier Catering by Chef Aaron is a Nashville caterer focused on locally sourced produce and the freshest ingredients. We work with you to create a menu that fits your taste, budget and style. Located less than one-half mile from I-40, Chef Aaron is able to cater in all of Lebanon, Nashville, Murfreesboro and Middle Tenessee from one location. Good food nourishes more than just the body because it connects us in special ways. We create lasting memories over food and drink in celebration and in our daily routines. One of my most highly respected mentors, John Fleer summed it up when he said, "The simple act of sharing food creates wonderful connections." The ability to create and embrace those connections has been an intuitive part of my life for many years and led me on an invaluable culinary journey following graduation from The French Culinary Institute in Manhattan. My professional experiences at The Inn at Blackberry Farm in East Tennessee, The Grove Park Inn, and the Biltmore Estate in Asheville, North Carolina among many others have equipped me with a style for executing flavors and ingredients that I am proud to share with you today. I look forward to being a part of making your event a special celebration, whatever the reason for gathering with friends and family.